They sure don't make 'em like they used to. 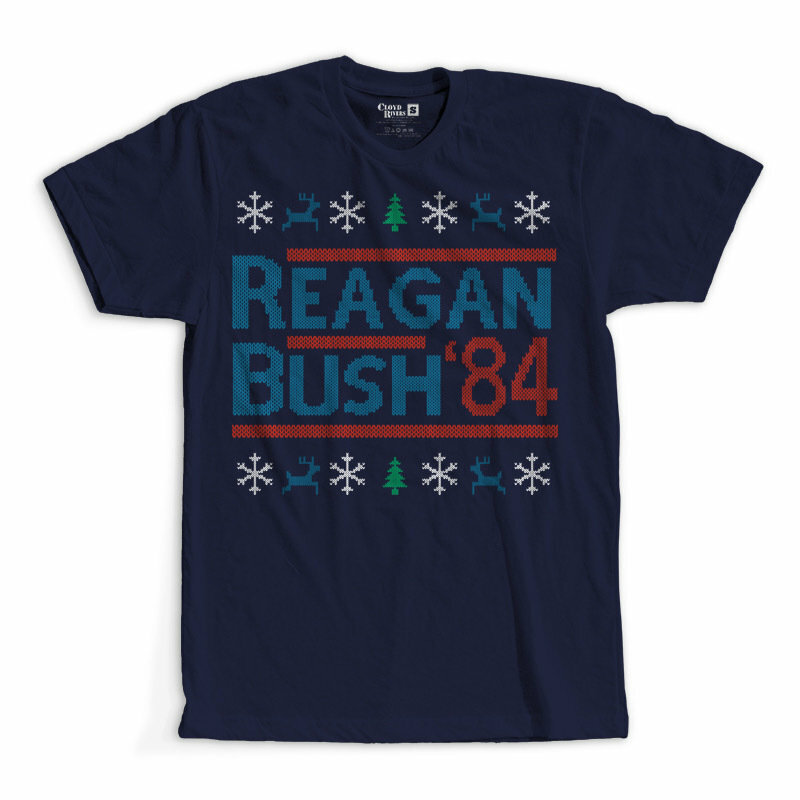 Relive one of the greatest damn eras, led by one of the greatest damn President in the history of America with the Cloyd Rivers "Reagan Bush '84" Christmas t-shirt. 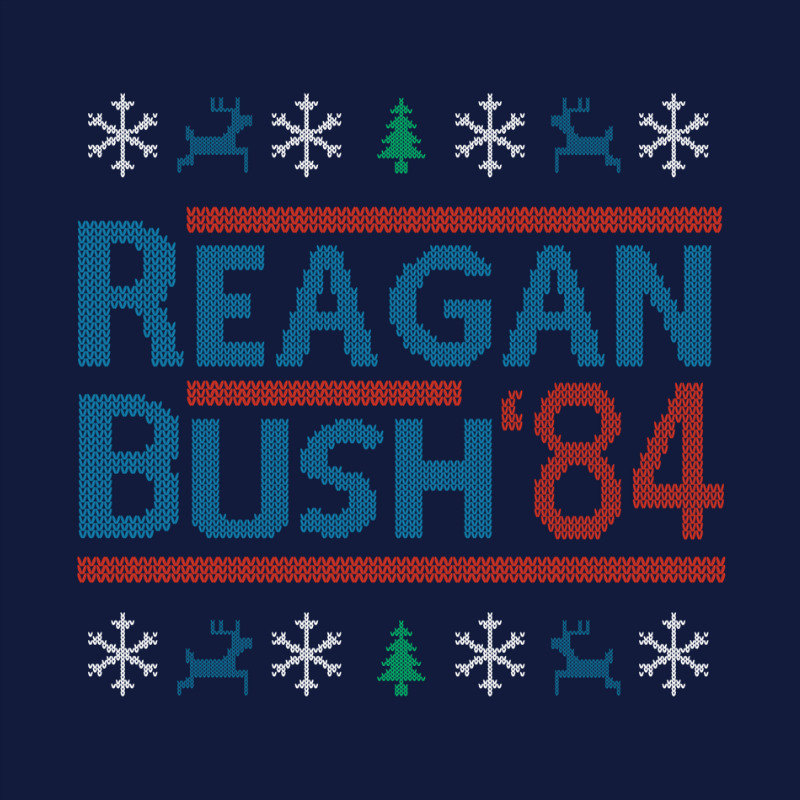 Merry Christmas, ya filthy animals. Merica. 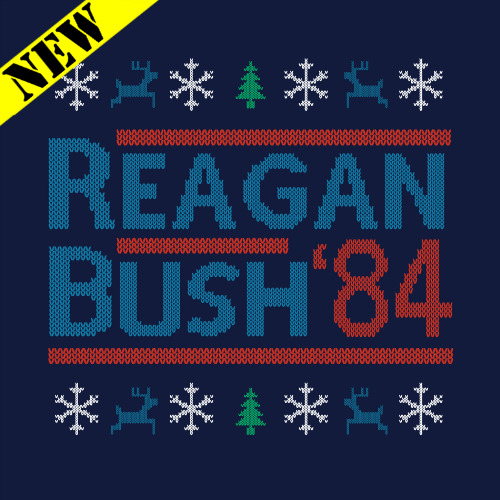 **Important - NOT GUARANTEED BY CHRISTMAS - PLEASE ALLOW AN ADDITIONAL 5-10 BUSINESS DAYS FOR THIS ITEM TO SHIP. This item will ship separately from any other items included in your order and are excluded from all promotions, including, but not limited to: coupon codes, free koozies, free shipping, etc.